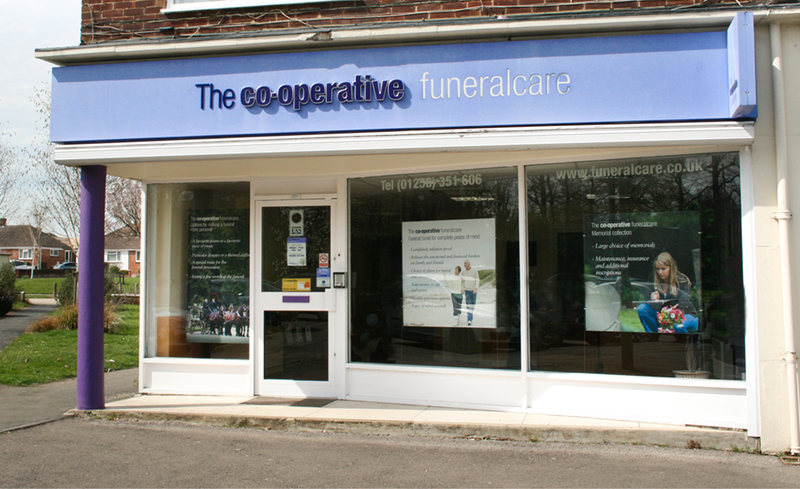 The Co-operative Funeralcare Basingstoke is located in Brighton Hill, within easy reach of the M3. The funeral home is in a parade of shops on Buckland Avenue, just off the Brighton Hill Roundabout on Winchester Road. Free parking is available directly outside the funeral home and along the parade. The new charity partner for the Basingstoke branch is Chemogiftbags, a local charity raising funds for ladies and gents who have Breast Cancer and are undergoing chemotherapy in the Thames Valley area. Chemogiftbags offers a service of providing a Chemogiftbag that has items suitable for use before, during and after chemotherapy. The Co-operative Funeralcare has an active role in the local Basingsoke community by supporting good causes through our Love Your Neighbourhood programme and fundraising for their local charity partnership. If you would like to find out more about our Love Your Neighbourhood programme, pop into your local funeral home and speak with one of our friendly co-ordinators.